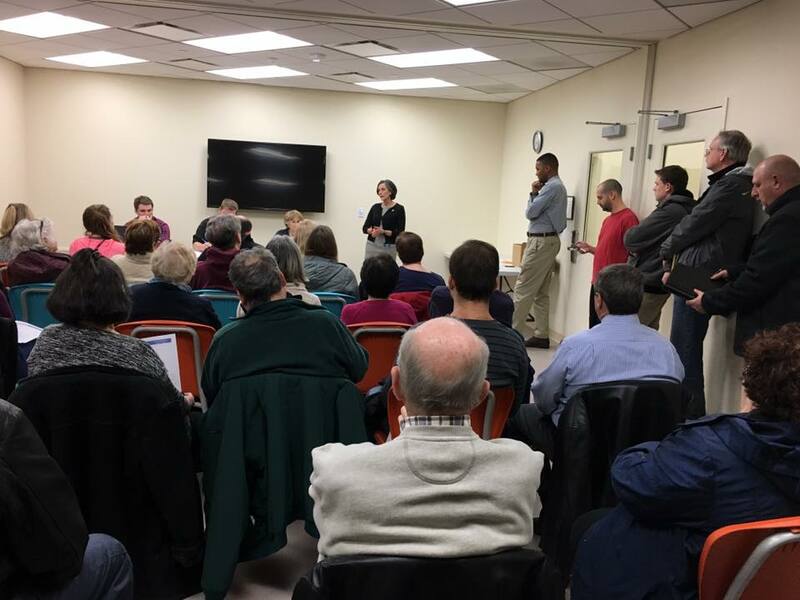 The Upper Merion Area Democratic Committee (also known as Area 12 of the Montgomery County Dems) is responsible for advancing the Democratic Party in the communities of Upper Merion, Bridgeport and West Conshohocken. We continue to work hard for all our candidates at the Federal, State, County and Local levels to make sure the candidates that represent our values are supported and successful. Please consider donating time or fiscal resources to our committee. As little as $20 or 2 hours can really make a difference. Remember, Democracy is not a spectator sport. We need your help. Join Us!